Replacement windows can be the perfect solution for reducing heating bills. As fall comes to a close and colder weather invades our desirable, typically mild, Colorado climate, many homeowners are rushing to improve the energy efficiency of their homes. Replacing your outdated windows can be the perfect solution for reducing heating bills. 5. Put your thermostat on schedule. Many modern thermostats include a scheduling software that you can utilize a pre-determined schedule, set your own or adjust as you go. If you do not have a schedule, consider adding one to your home. Setting your home at a lower temperature while your family is gone saves energy, and bumping up the heat just before you get home provides comfort for your loved ones. Simple changes such as changing your filter and giving your HVAC a tune-up help increase efficiency in your home. 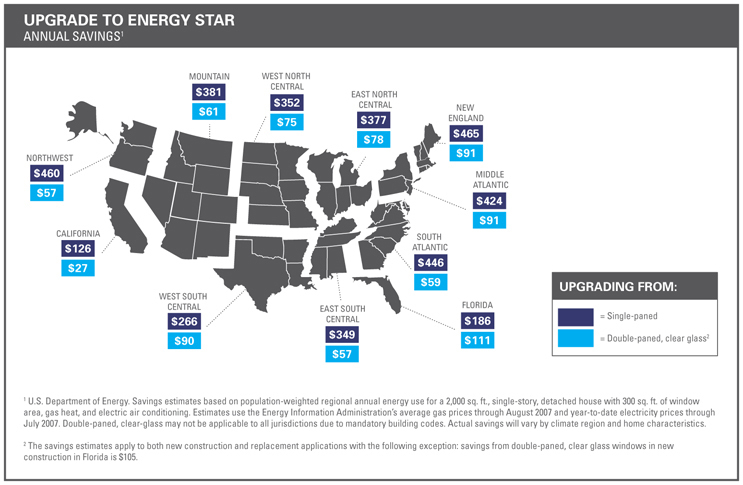 Be sure to check Energy star ratings for replacements and work with certified contractors on tune-ups. Many people leave all of their electronic devices, large or small, plugged in always. Here are some recommended appliances to unplug when not in use: Computers, TVs, Radios, Coffee Makers, Toasters, Lamps & Cellphones. Large home appliances such as washers, dryers, stoves, and even dishwashers are known culprits for both sucking energy and contributing to insulation leaks. Have your appliances serviced or replaced to increase efficiency? 1. Replace your windows and doors. The smartest way to increase energy efficiency in your home is to replace your windows and doors. The amount of heat that escapes during winter through broken seals, unprotected glass and warped frames baffles many homeowners when they do an energy audit of their home. 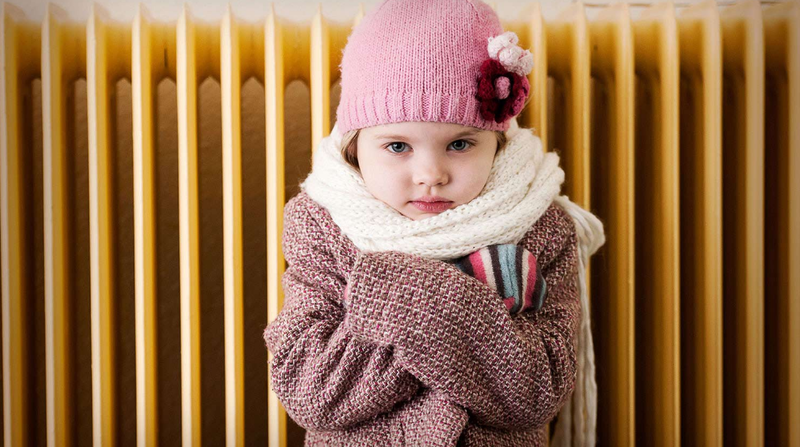 A typical heating expense can be reduced by up to 50% when replacing outdated windows. During the winter months, argon keeps the heat from being conducted from the inside glass of the window to the outside, making the house stay warmer and more comfortable without having to turn up the heat. What is even more appealing is that these windows do the exact opposite during the summer months; that is, they keep the cold air in and the hot air out! Get a free in-home estimate and review of your windows today.